Who are we? Where do we come from? 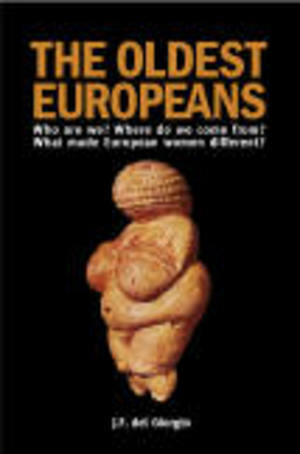 What made European women different?